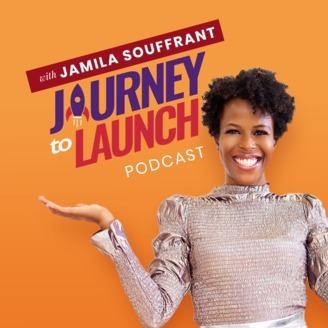 Jamila Souffrant is a Certified Financial Education Instructor (CFEI), blogger, podcast host and money coach. She is the founder of www.journeytolaunch.com. As a money expert who “walks her talk” she helps brave Journeyers; gain clarity around their finances and create an actionable plan to reach their goals. Her mission is to teach, inspire and help others reach Financial Freedom. 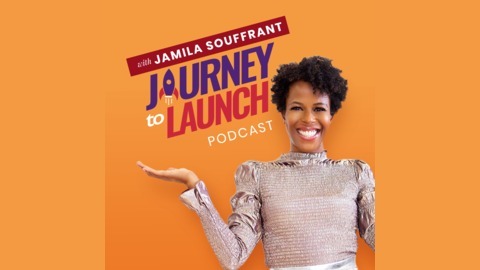 The Journey To Launch podcast explores all aspects of reaching Financial Freedom; from increasing income, becoming tax efficient, paying off debt, investing, saving & learning how to retire early and wealthy.